We can help you locate a car just like the one you had in High School OR the one you always wanted, but couldn't afford until now. Send us an email and let us know what you are looking for. Email us at the address below or all anytime. Not all the cars we have access to are listed on our website AND our list changes daily so please email us anytime with your requests. 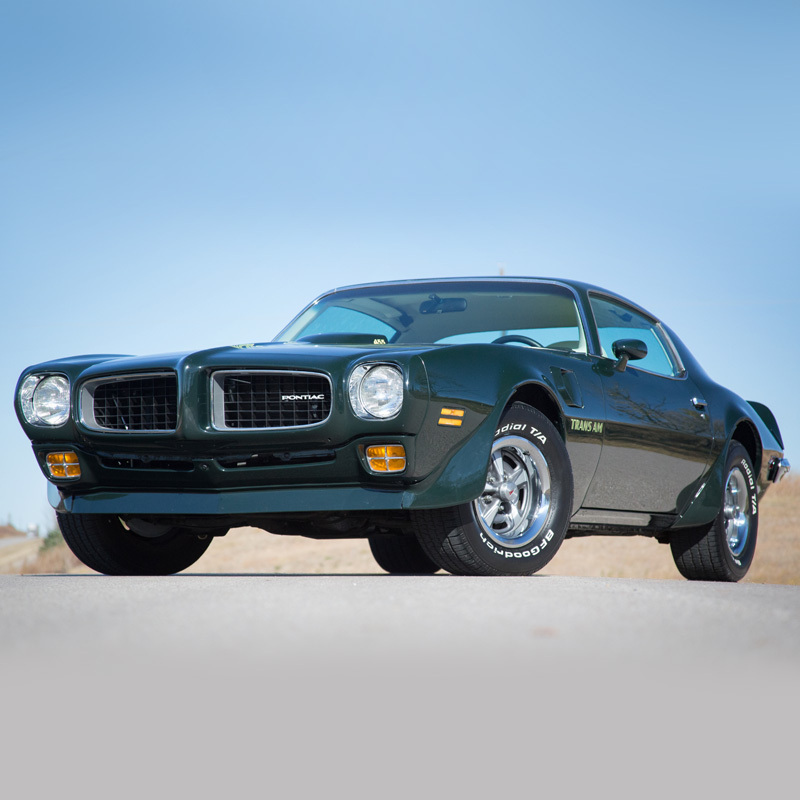 As you know if you have been looking for awhile, some of the only cars available out there are Project Cars. 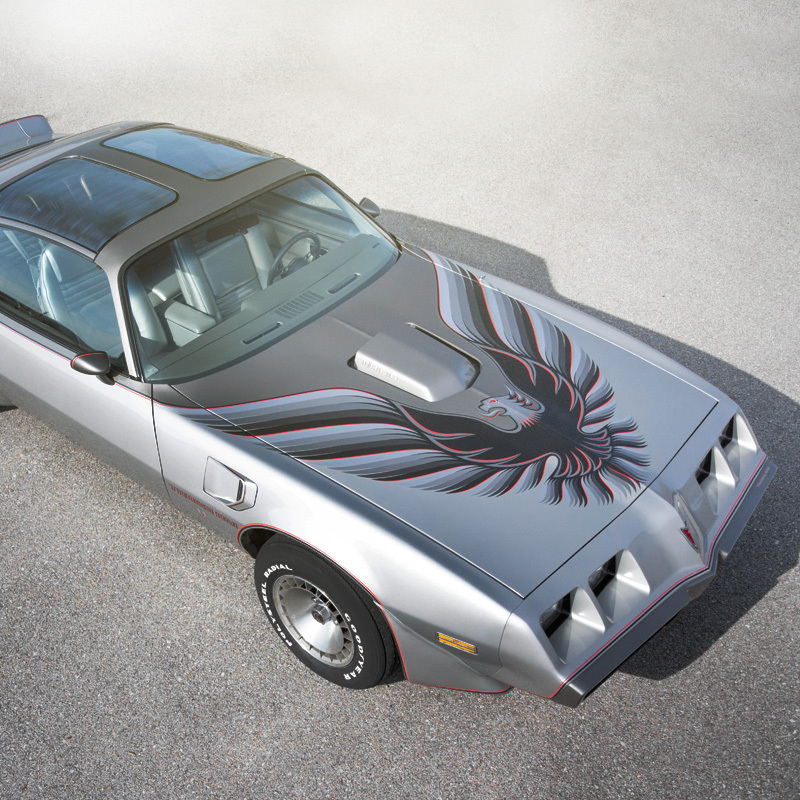 We can have your Project Car shipped in to us and restored here in the Midwest at a fraction of the cost you may have to pay at other restoration shops on the coast. With over 25 years combined experience in Auto Body & Mechanical Work on classic cars, your car is in some of the BEST professional hands available in the world.